They have a few problems in Russia. The antics of Mr. Putin related to the Ukraine and Crimea have the entire world on edge. Perhaps things will improve now that they have acquired a Blue Ribbon. We can always hope. Many Americans were aghast to learn that Russia-based Oasis Beverages last week purchased a majority stake in Pabst Brewing. After all, Pabst occupies a legendary place in US brewing dating back to 1844. And Pabst Blue Ribbon was recently a popular hipster brand. Talk about catastrophe. The specifics of the sale were not released. However, industry analysts believe Pabst sold for around $750 million, three times what it sold for in 2010. 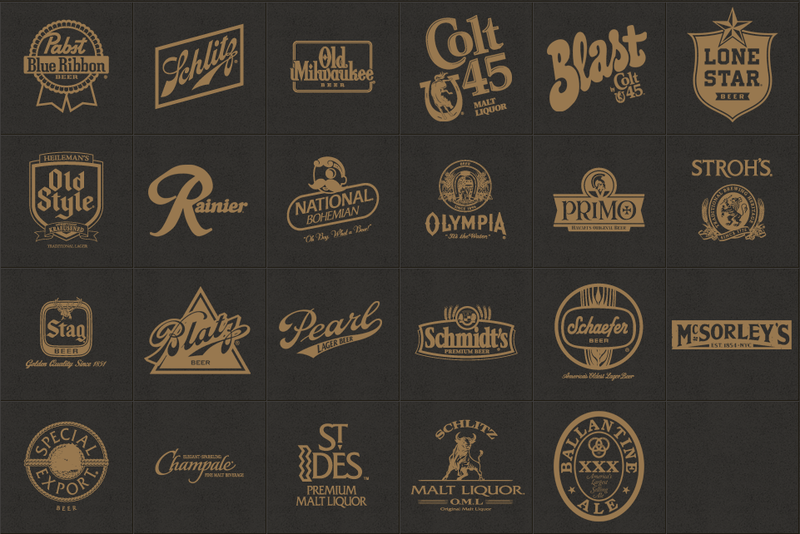 Please note that Oasis purchased the entire Pabst portfolio, which includes Rainier, Olympia, Colt 45, Schlitz and 15 more. Honestly, it's rather amusing to see such a lowly collection of brands sell for what seems like such a steep price. Imports and craft beer are the fastest growing segments in the industry. Domestic beers, including the sub-premium brands that infest the Pabst portfolio, are in decline. Which makes you wonder what Oasis is up to. We're talking about the largest independent brewer in Russia, with an extensive collection of brands. The company has some solid experience with yellow beer and they evidently want to give the US market a try. Good luck to them. I've seen comments here and there from people bemoaning the fact that iconic Northwest brands Olympia and Rainier, as well as nationally known PBR, are now owned by Ruskies. But concern over foreign entities owning American beer brands is a horse that left the barn a while ago. Last time I checked, Anheuser-Busch was owned by InBev, a Belgian company. There are those who believe the Russian connection will cause sales of the Pabst brands to decline further, which may be somewhat inevitable. Remember, the people who buy these beers on a regular basis identify strongly with the brands. Never mind they are often thinking about what those brands represented 40 or more years ago. These connections can take a lifetime to sever. For Portland folks, there is an historical footnote. 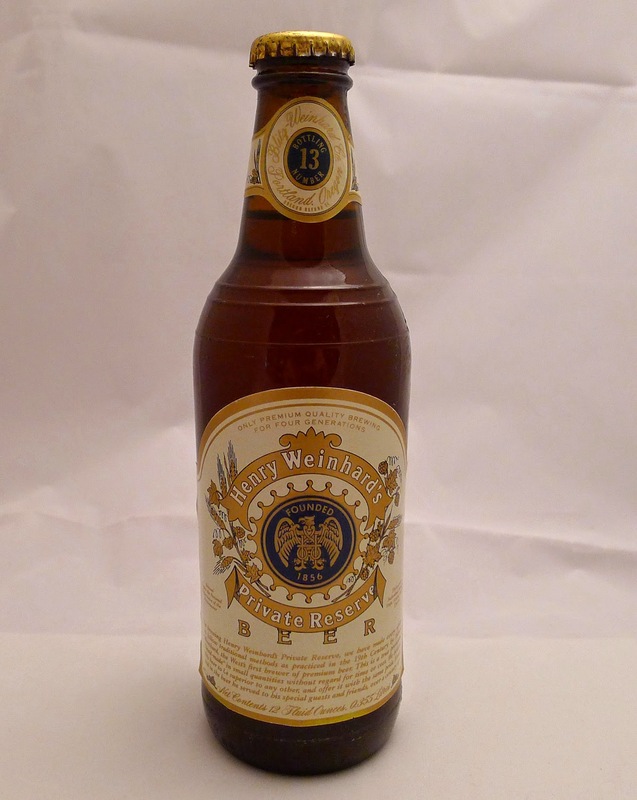 It was Pabst that bought Blitz-Weinhard in 1979. At the time, Blitz was riding the success of Henry's Private Reserve. Pabst, on the other hand, was in bad shape with plummeting profits. Plans to release a follow-up to Private Reserve were squashed. It wound up being a short-lived, dysfunctional relationship that damaged Blitz' prospects considerably. Blitz would go through two more owners before being sold to Miller in 1999. It may be instructive to note that Pabst never actually won a blue ribbon. The beer apparently won many awards at various competitions, and a silk blue ribbon was put around the neck of every bottle starting in 1882. But the claim that Pabst won a blue ribbon at the 1893 Chicago Exposition is false, as all beers that scored within a particular range received a certificate and medal. 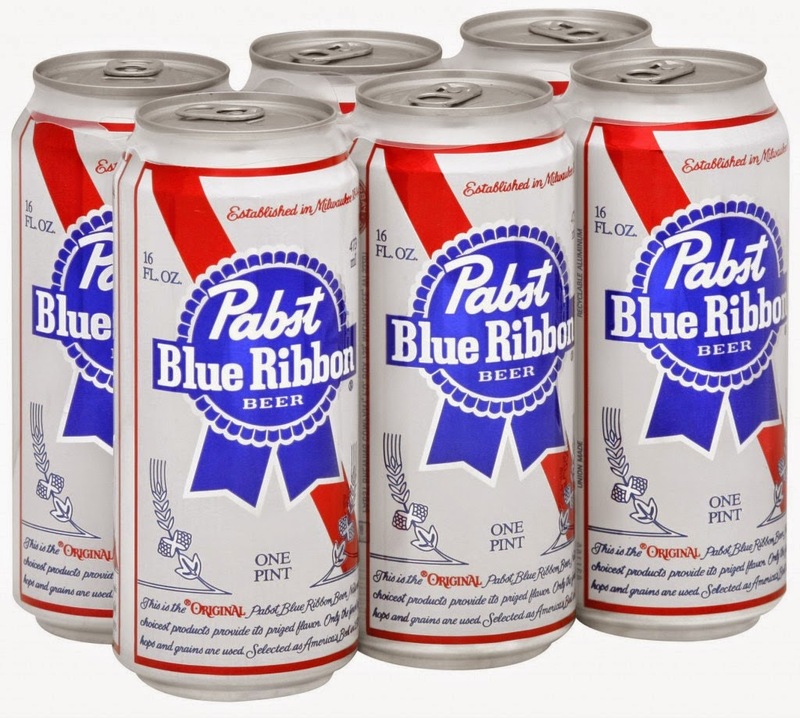 Pabst alone decided to name its beer America's Best and market it as Pabst Blue Ribbon. But no one need tell the Ruskies about that. The Elusive Question: Can Beervana Keep Growing?